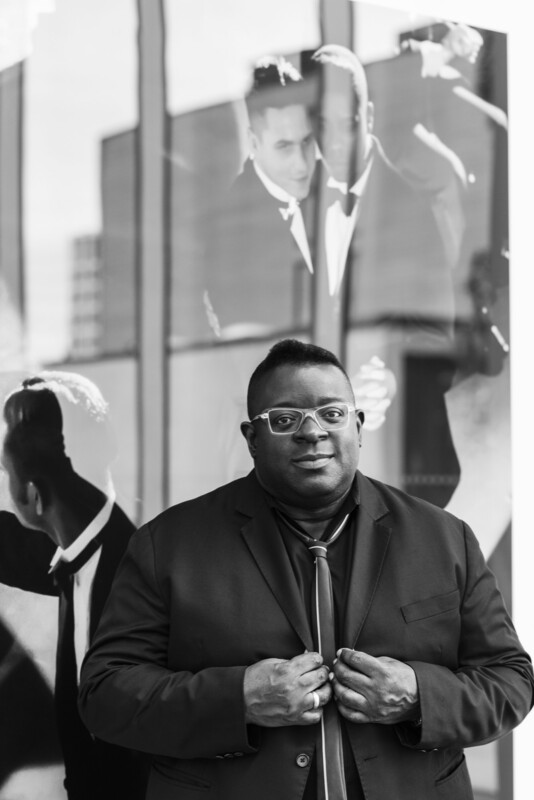 Isaac Julien will be participating in the Artist Relay Talk Vol. 1, accompanying Catastrophe and the Power of Art at the Mori Art Museum. Following screenings of extracts from Ten Thousand Waves and Kapital, Isaac Julien will be in conversation with Kenichi Kondo, curator at the Mori Art Museum, Hiroyuki Ogasawara from Kobe University and long term collaborator and curator, Mark Nash.